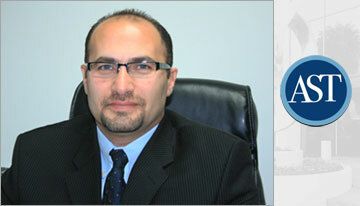 Ayoub, Sidhum & Tucceri CPA Firm is the best rated accounting company and tax preparer in Riverside, CA. 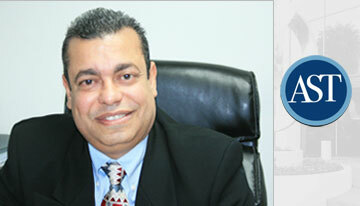 Our accounting firm specializes in tax and accounting services for both individuals and businesses. Individual services include tax return preparation, tax audit assistance, estate planning, tax planning, investment review, and retirement planning. Business accounting services include tax return preparation, payroll tax support, sales tax services, IRS representation, audits, reviews, compilations, consulting, mergers & acquisitions, business valuations, cash flow, budgeting analysis, forensic accounting and more.